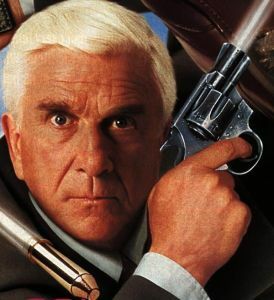 Airplane and the Naked Gun movies were large parts of my comedic youth. I grew up on his slapstick humor as a kid with him on HBO every week it seemed like. Surely he’ll be missed, but don’t call him Shirley. I’m a huge fan of Mr. Whedon. 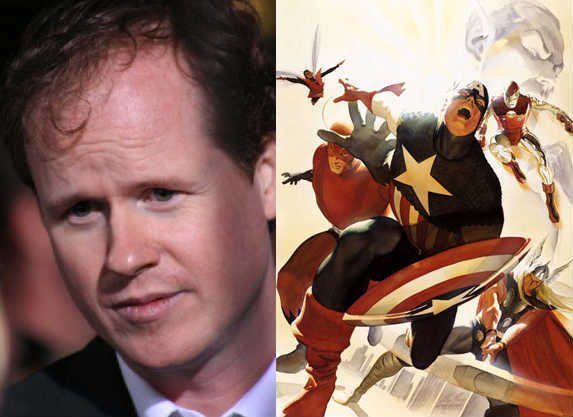 However, when I found out he’d be directing The Avengers I was a bit scared for the man. 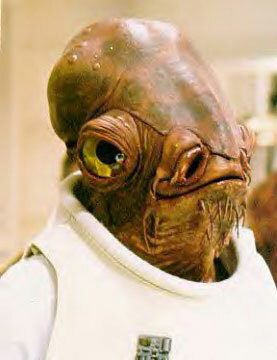 The voice of Admiral Ackbar speaks about voicing Admiral Ackbar, and how Yoda would have sounded had he done the voice. Bummer! I loved this guy.